We all know that Search Engine Optimization i.e. SEO is roaring day by day. Every single business has to go online in order to survive in the aggressive competitive market. Just having a website is not enough to boost your online business, you need to rank your website high on the search engines. This can be done by search engine optimization Services (SEO), which is done through various on-page and off-page SEO factors. On-Page SEO is done only once, but off-page SEO is a real key to success. 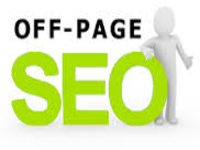 Off-page SEO helps you to rank top of the search engine and enjoy sincere traffic. Off-Page SEO factors are not under the control of publishers. Search engines use these factors since earlier they learned that on-page SEO factors try to make the results seem more relevant than they are in reality. Off-Page SEO factors helps to make your website admired and popular online due to which you can get more visibility. On-page SEO factors can give visibility to your website, but off-page SEO factors help to improve the position of your website in search engine page results (SERP). Off-Page SEO factors refer to all the things that can be done directly when you are offline with the help of digital marketing services. Social networking is in boom these days. It is also known as online reputation management, which means social media engagement. This is the basic step in order to promote, publicize and build online reputation within your position. 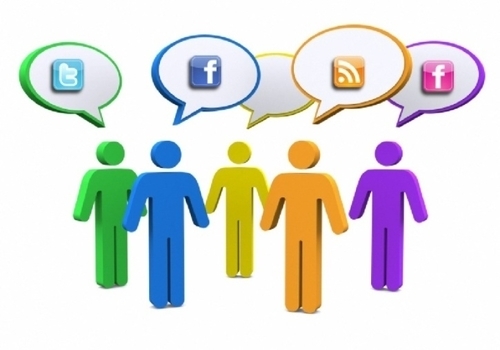 All you need to do is sign up in the famous social networking sites like Facebook, Twitter, LinkedIn, Google+, etc. and create your profile. This helps to expand your online network, connect and interact, share important things and promote your website and help to build your online reputation. 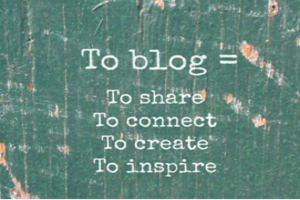 Blogging is one of the strongest ways to promote or publicize your business online. Write a blog for your website or get it done from a good digital marketing service provider company like Dreamworth Solutions. Make sure you include large numbers of unique content in your blog. It is important to write precise content and convey the message in your blog properly to your users. You can even opt for content services provider in the market. Blog or website can also be promoted in blog directories and blog search engines as well as by posting comments in other blogs that allow crawlable links in the comments section. Forum submission is one of the important off-page SEO factors. It is vital for a business to participate in search forums that are associated with your website and business as well as make a connection with that community. It is necessary to reply to the threads, people’s queries and give suggestions and advice to the users. 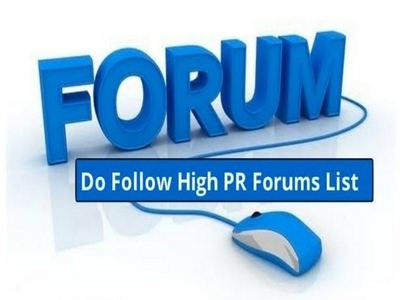 It is also important to make use of “Do-Follow” forums. 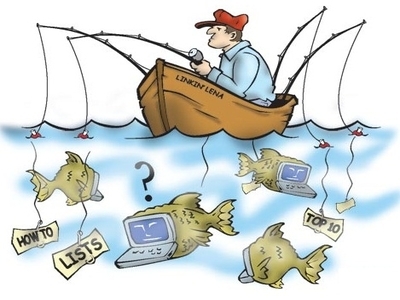 One more popular and admired way of promoting your online business is link baiting. It is important to produce a popular exclusive post for the website so that other sites may want to link to it. If the content is copied from other site and then published on your site, always remember to place that website link as a reference. Place website link on your website if you are publishing some other site’s unique content on yours and then other sites will do the same if you have unique content. This is called link baiting and it’s an accepted way to increase your link popularity. 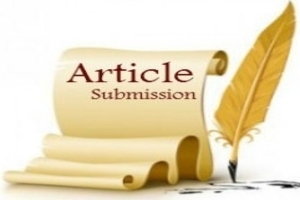 Writing articles for your website is also a good way of promoting your business. But, remember to submit the articles in a high PR article submission directory. Links can also be given to your website, but ensure your content is exclusive and first-rate. Low quality content and irrelevant content might get rejected. Select an accurate type and give a unique title to your content. Nowadays, infographics are becoming more and more popular online. So, it is important to develop creative and innovative infographics. Submit these infographics on infographics submission websites and give reference links to your website, blog or article. Infographics submission is the best way to promote your website rank on search engines. It is always advisable to link to the internal pages within your website as per the requirement, this is known as internal linking. Internal liking increases internal link popularity of a website which also ranks the website higher on search engines. A website should also try to get a content link from a related website or blog. A website can also get a link from within other site content using a targeted keyword as anchor text. This type of linking i.e. cross linking is extremely helpful from SEO standpoint. Apart from these seven essential off-page factors, there are several other factors like community creation in social networking sites, social bookmarking, link exchange, photo sharing, video promotions, business reviews, local listings & yellow pages, press release promotion, classifieds submission, document sharing, etc. In short, off-page SEO concentrates on the relationship of a website with other websites. This could be easily achieved by using website services. In simple words, off-page SEO is related to link building. An incoming link is similar to a recognition vote. Therefore, as the number of links of a website increases, its popularity also increases. 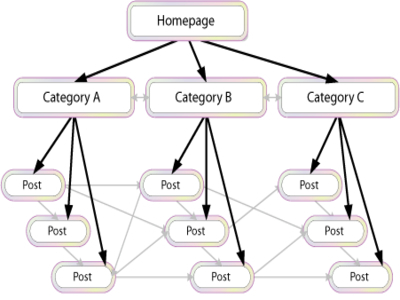 Indeed internal linking within a website is very important. Google arranges its search engine results by the links directed to a website or the total number of inbound links. 19 + 339 = ?